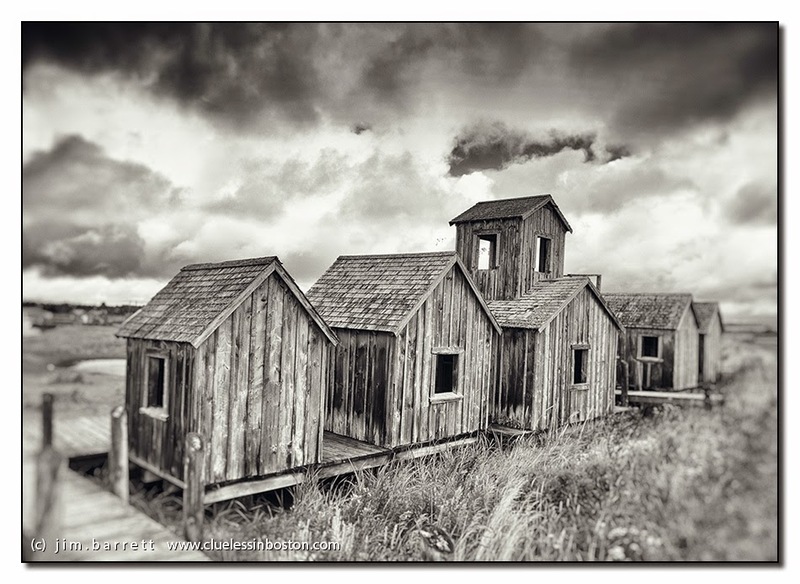 More of your beautiful black and white images from desolate PEI. They would fit in a Depression-era portfolio. This is no more simply photography, this is great ART ! Stark in black and white! Just love this photo here, I have to try something like that myself. What a stronk picture full of energy!And all the sudden I can smell old wood an gras!